peaches, frozen peaches or canned peaches. The World Health Organization says "metabolic syndrome"
syndrome, which means we can expect shortened lifespans. fit. But we're talking about averages here. working to bend the curve downward on our weight gain. That's the direction in which many scientists are heading. to heart disease, stroke and diabetes risk. 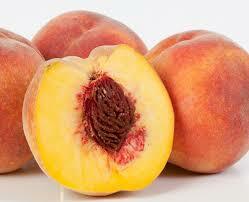 can enjoy peaches in every season of the year. to help keep your skin smooth. [triglycerides] and heart [triglyceride] TG levels."